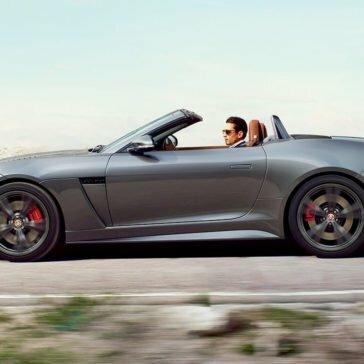 When sophistication and power are on the top of your vehicle wish list, you need the 2017 Jaguar F-TYPE. 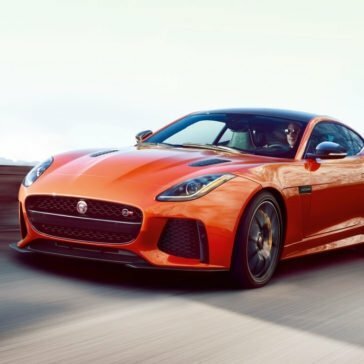 With its impressive performance, unique design, and innovative technology—and a starting MSRP of only $61,400—this is definitely the vehicle that combines your need for speed and comfort. 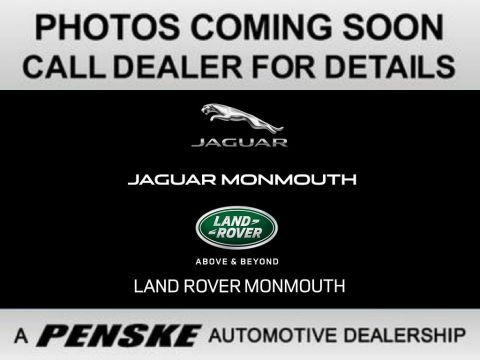 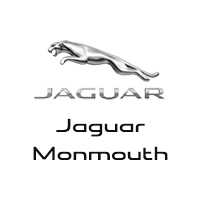 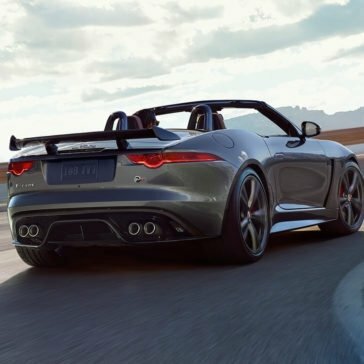 Take a look below at what you can expect to find when you bring the new Jaguar home today. 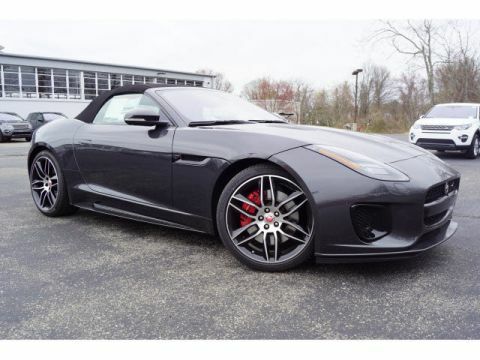 When cruising through Colts Neck, you want a vehicle that will give you the performance you crave. 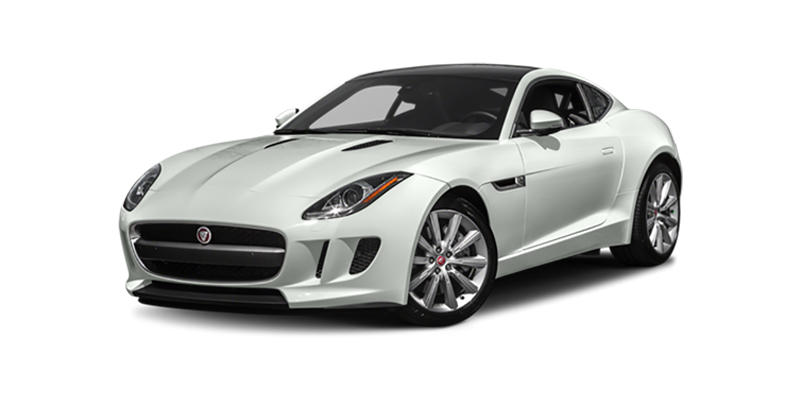 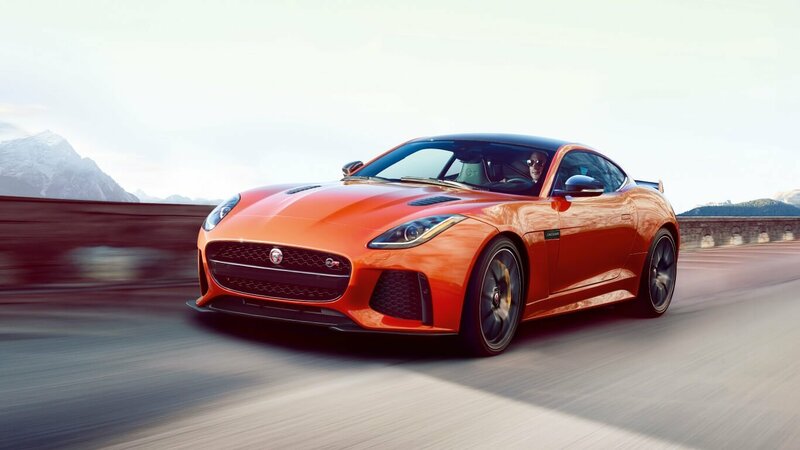 The 2017 Jaguar F-TYPE is that vehicle. 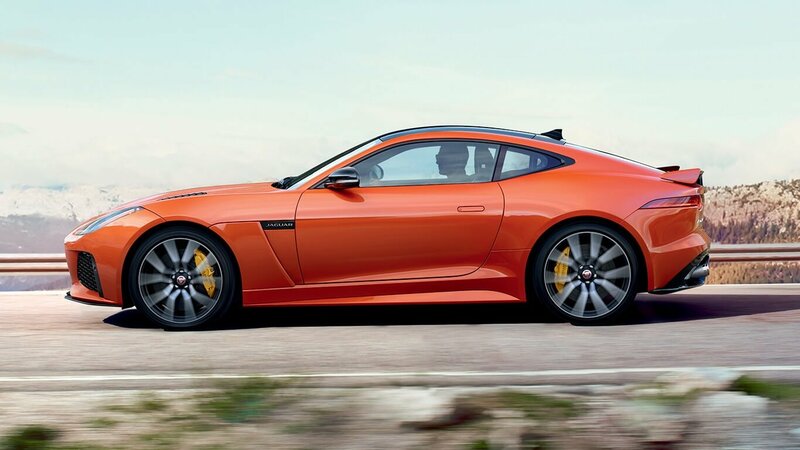 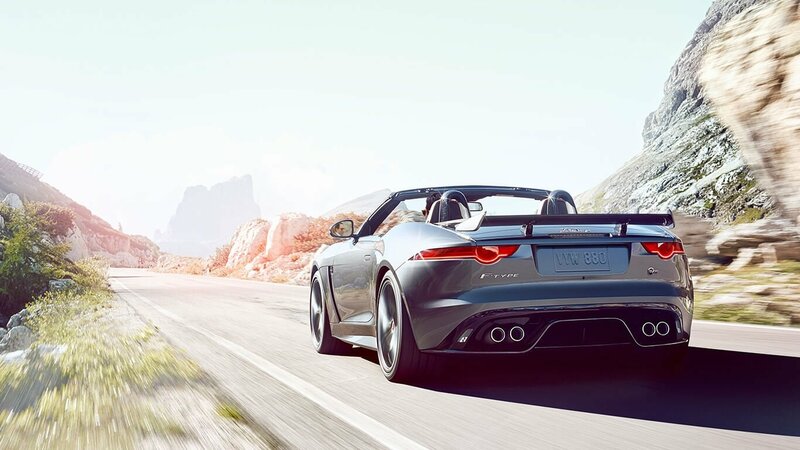 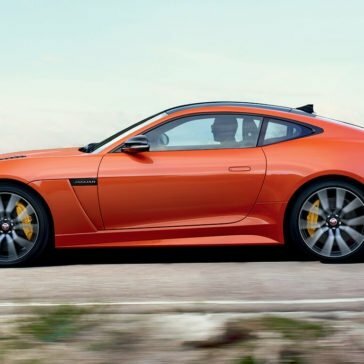 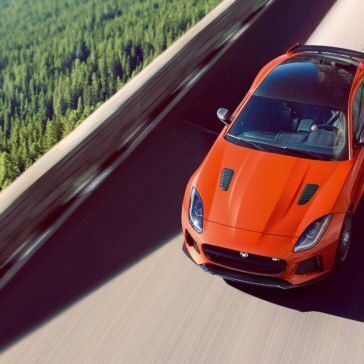 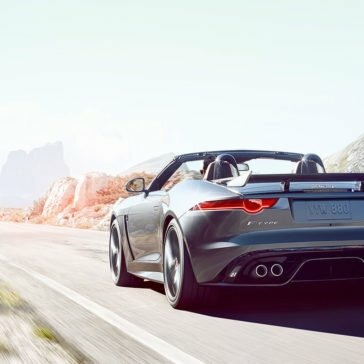 Experience the sweet combination of sports car and luxury vehicle with the design of the F-TYPE. 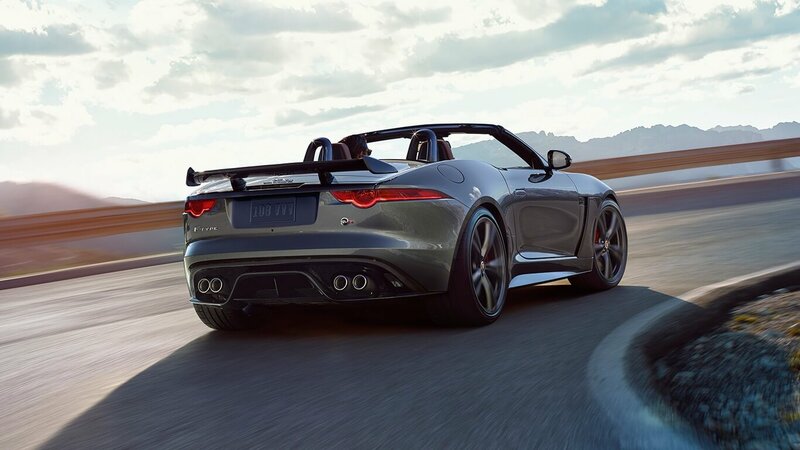 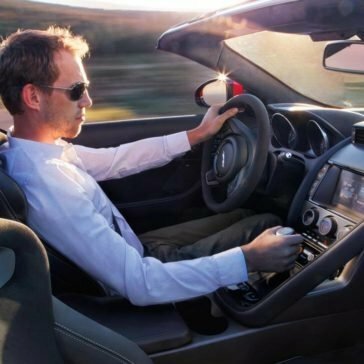 Step inside the F-TYPE, and you’ll enjoy the comfort and sophistication you crave. 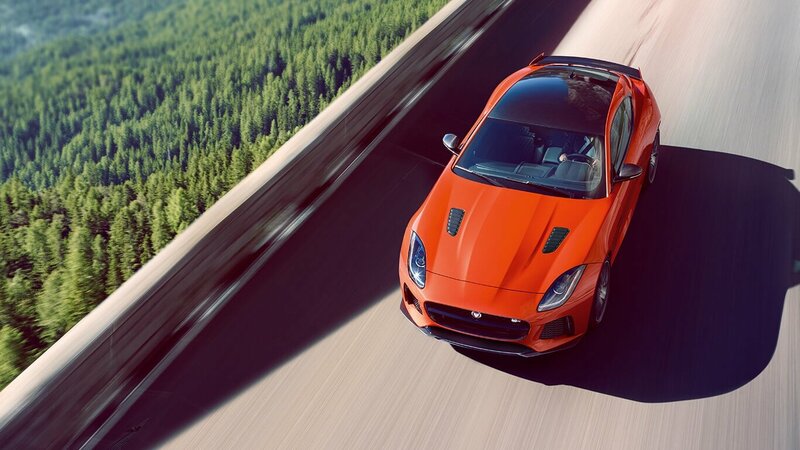 From entertainment to safety, the new Jaguar delivers all the technology to feel safe while driving.